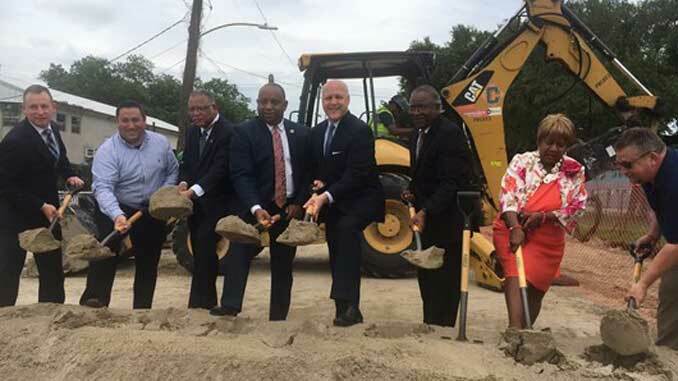 One June 1, 2017, Mayor Mitch Landrieu joined City and State officials, and community stakeholders to break ground on the $5.4 million S. Galvez Street Reconstruction Project. In the Hoffman Triangle Neighborhood, construction will stretch from Toledano Street to Martin Luther King Jr. Boulevard. The S. Galvez Street Reconstruction Project will be a full reconstruction of the roadway, including replacement of the existing sewer, water and drainage lines; installing water absorbent concrete (previous pavement) parking lanes, which reduces the amount of water that requires pumping and processing by the City’s Storm Water Drainage System; narrowing the width of the existing roadway from 35 ft. to 26 ft.; and reconfiguring the roadway from two travel lanes and one parking lane in each direction, to one travel lane, one dedicated bicycle lane, and one parking lane in each direction. 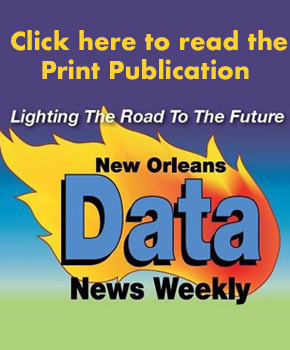 Funding for the S. Galvez Street Reconstruction Project comes from the Disaster Community Development Block Grant (D­CDBG). It was designed by GEC, Inc. and is being constructed by Command Construction. Construction on S. Galvez Street is anticipated to be complete in Spring 2018. 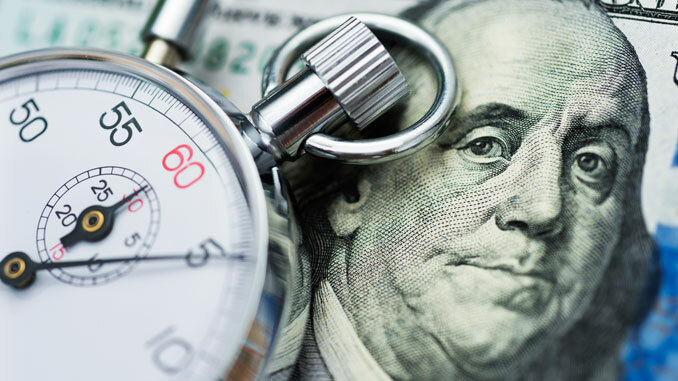 During construction, residents can expect to experience temporary impacts such as limited access to areas within the construction zone, movement of heavy equipment and elevated noise levels. Residents are urged to pay attention to construction safety signage and remain outside of designated construction areas. The City and its contractor will minimize impacts and keep residents well-informed of construction activities. For more information about the S. Galvez Street Reconstruction Project or the Capital Improvement Program, please visit: roadwork.nola.gov.